While the day has traditionally been considered unlucky, it's always been good to me. 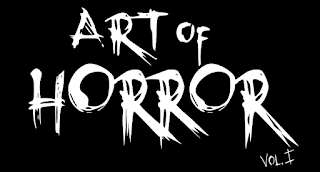 Including a little Horror Franchise that goes by the same name. Including crossovers and the "reboot" there are currently 12 movies in the series. 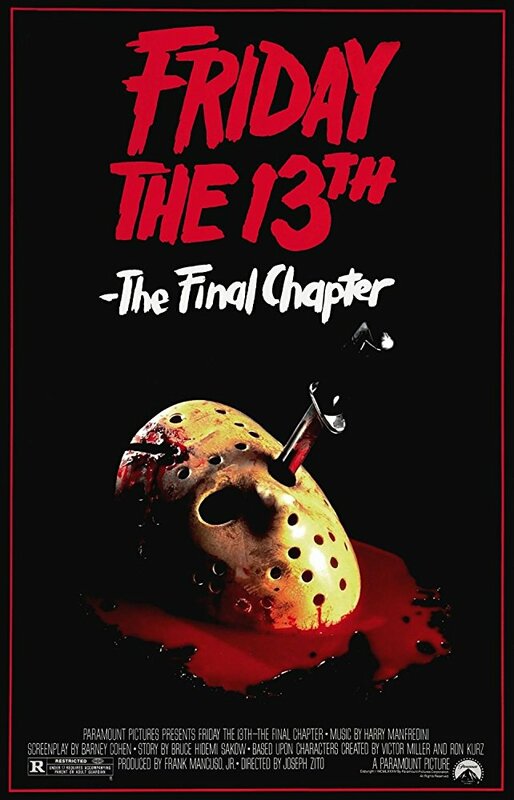 Which makes the cancellation of the last one even worse - it truly would have been "Friday the 13th Part 13". Well duh! Nothing that comes after would have happened without this one. Although Jason isn't actually the killer in this one, he does make his first screen appearance in a great shock scare. Jason gets his mask! 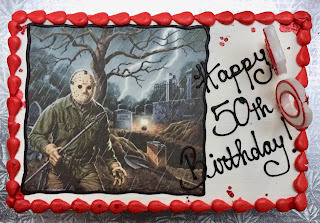 This movie was the introduction of the iconic Hockey Mask which would define the character in Horror History. Oh and hey... in 3D! Ok, perhaps a little premature in the title, but this is a major turning point in the series. 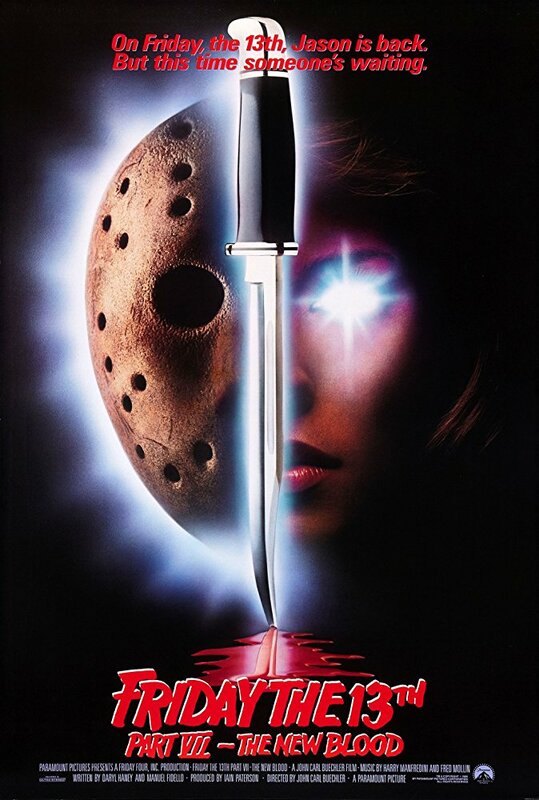 A young Cory Feldman, as our hero Tommy Jarvis, goes toe to toe with our favourite killer - and actually manages to get him killed. The machete in the head finale still stands as one of the best kills in the series. Add in the introduction of the Tommy character (a big factor in the next 2 movies) and this is still one of the best. 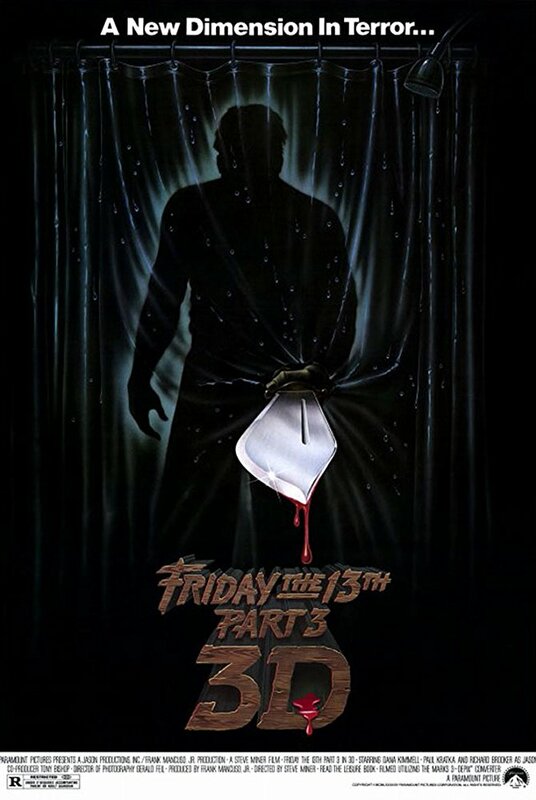 While you could argue that at this point the series started to go downhill, and Part VI gives us the resurrected, un-killable Jason who will become the norm for the rest of the series, this installment gives us the first appearance of Kane Hodder as Jason. 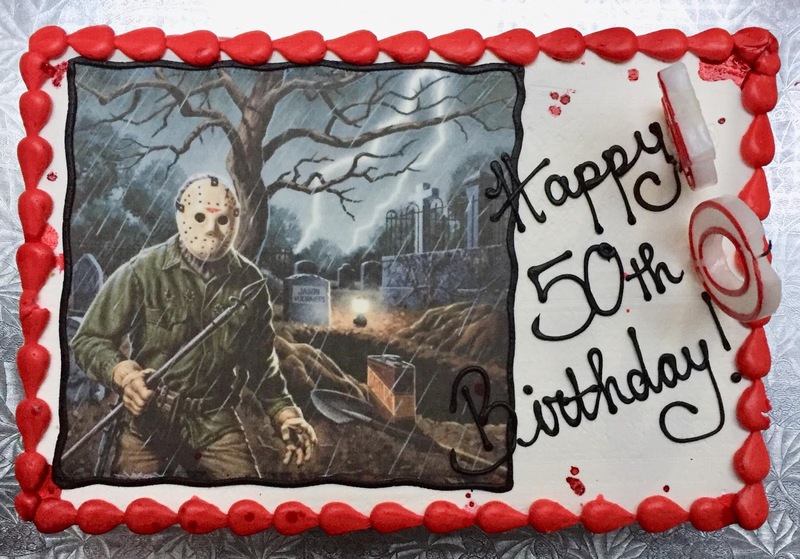 Hodder would go on to play Jason for 3 more movies and has become the actor most associated with the role. For that reason alone this is on my list. And the "dropping the entire house on Jason" moment. What??? Jason in Space??? C'mon! Bear with me here. 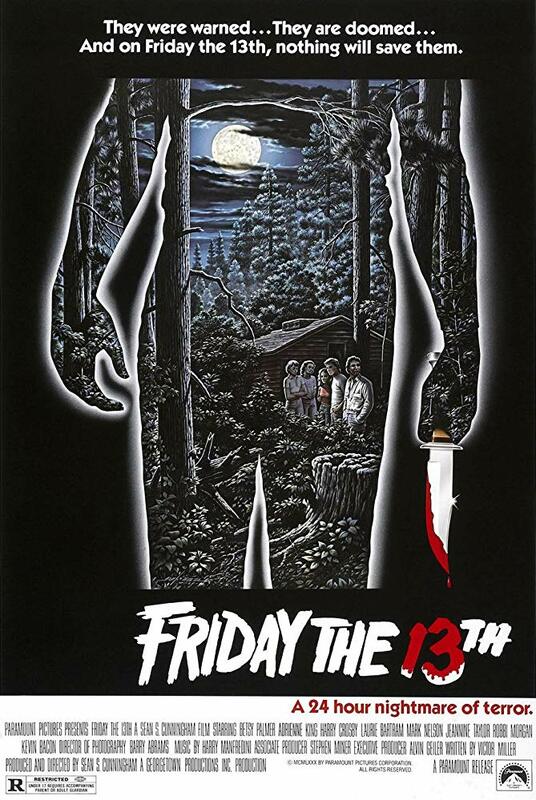 The original "Friday the 13th" came to our screens in 1980. Twenty-one years later, he'd been killed, resurrected, gone to New York, then to Hell. The series had frankly become a caricature of itself. 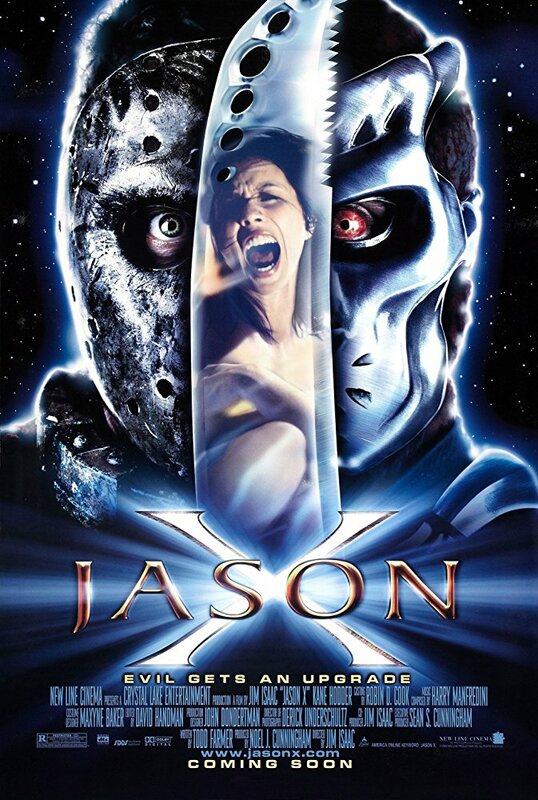 "Jason X' went the meta route, being very self-aware of exactly how ridiculous the whole series had become. The movie never takes itself completely seriously. This is brought home near the end, when after surviving the exploding spacecraft, Jason is seen hurtling towards the rescue ship, and our final girl says "You've got to be kidding me!" - reflecting what the audience at this point is undoubtedly thinking. Plus, Uber-Jason is a BADASS! So Friday Fans... which was your favourite?